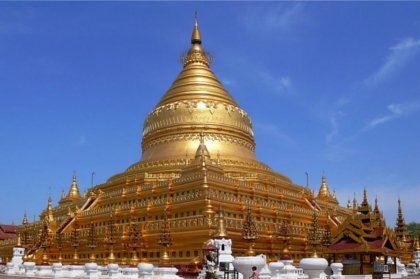 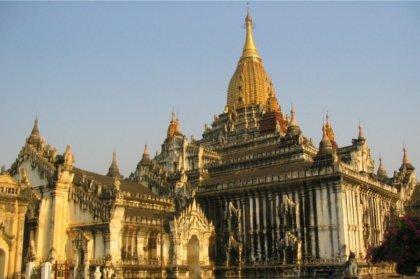 Other than these temples of fame, if you are one to wander off the beaten track, you will find hidden temples and Pagodas in the backdrop of the Irrawaddy river. 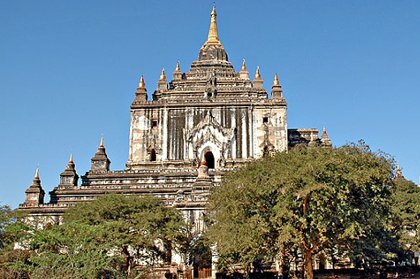 One such open temple with well preserved interior and magnificent scenery can be found after a bit of a walk towards east from Nyaung-U, along the banks of the Irrawaddy. 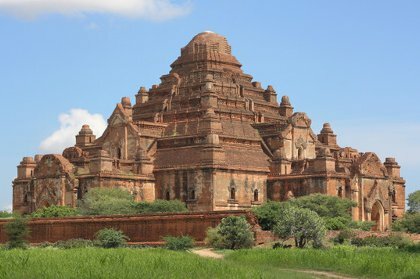 How to go around Bagan? 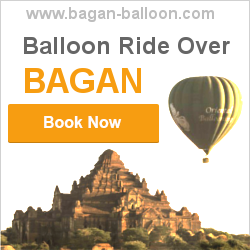 Ride a hot air balloon in Bagan - the most fascinating way to see Bagan.